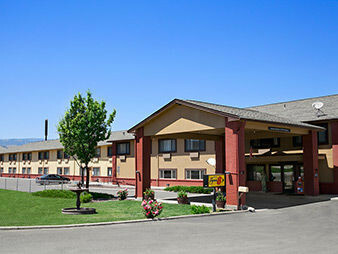 Located just off Interstate 84, the Super 8 Baker City hotel is near the Historic Downtown area. Highly rated by the Super 8 Franchise this hotel offers the SuperStart Breakfast, over sized parking and so much more. Centrally located to the Baker Heritage museum, Anthony Lakes Ski Resort and the Oregon Trail that served as a natural passageway from East to West. InIdaho has been partnered with Baker City, OR hotels and motels for about 21 years. 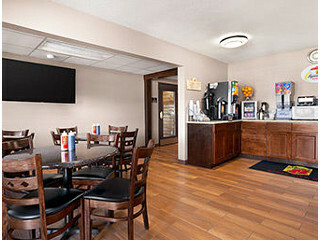 We guarantee the lowest prices for Super 8 Baker City reservations. Our local idaho business is staffed by friendly and efficient employees who appreciate that you choose to make your reservations for Super 8 Baker City with us. Our rates are always the same or lower as calling the Super 8 Baker City direct. 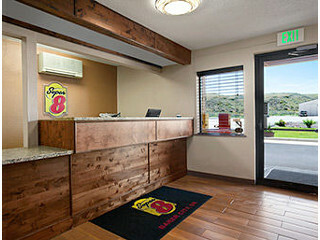 We also offer group rates for Super 8 Baker City - just contact us! We do not have any current pre-built packages for Super 8 Baker City . 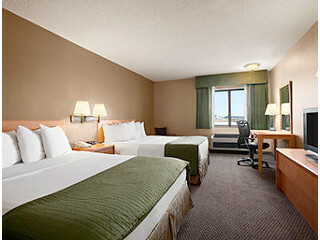 Efficiency 2 Queen Beds Non-Smoking Room with free super start breakfast, free Wi-Fi, and kitchenette. 3 Queen Beds Non Smoking Room with free Super Start breakfast, free Wi-Fi refrigerator and microwave. 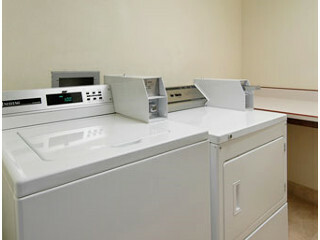 1 King Bed Smoking Room with free super start breakfast, free Wi-Fi, refrigerator and microwave. Accessible 1 Queen Bed Smoking Room with roll-in shower, raised toilet and free breakfast.